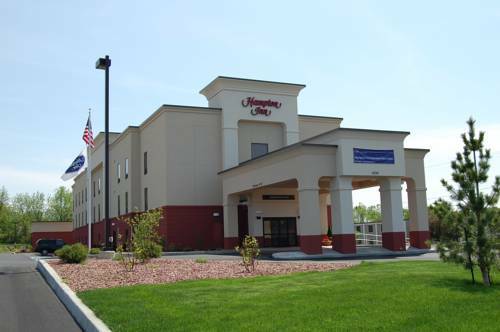 the event that you love bowling, Maple City Bowl close to Best Western Maple City Inn is magnificent for you. 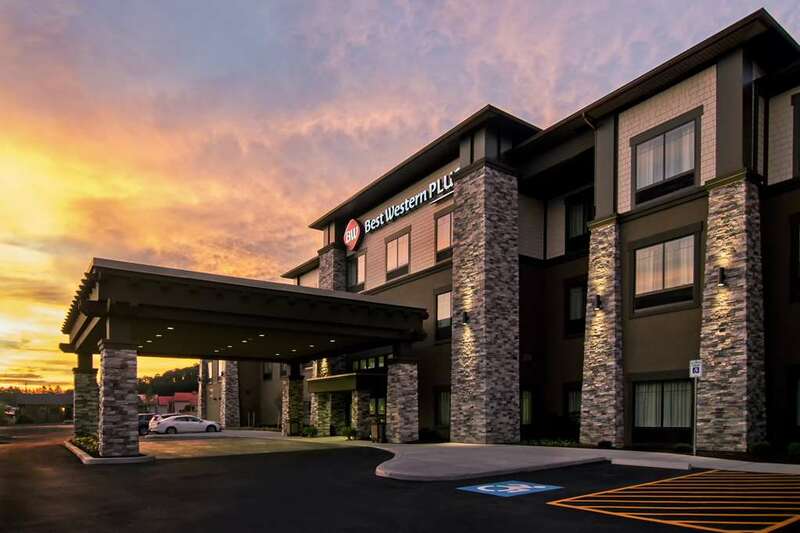 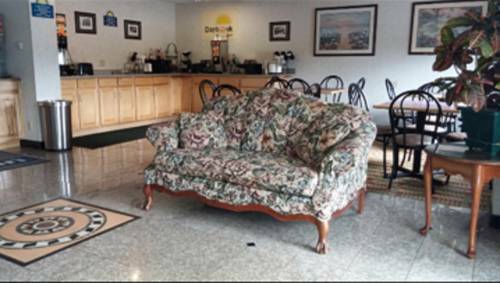 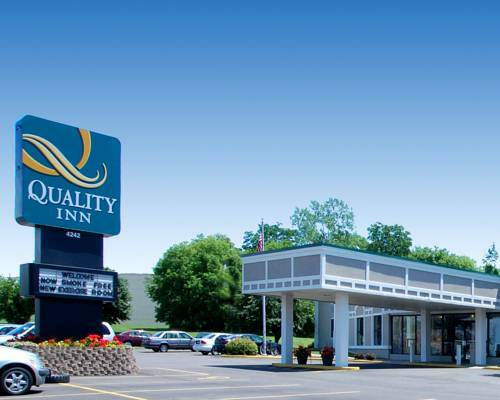 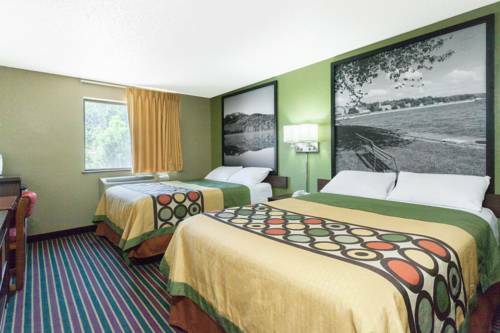 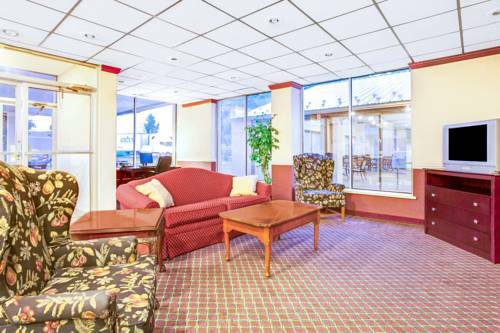 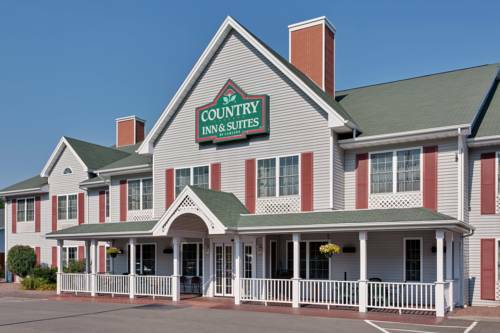 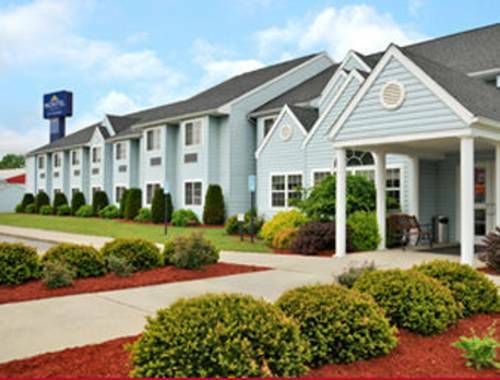 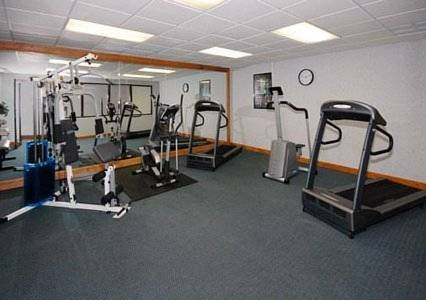 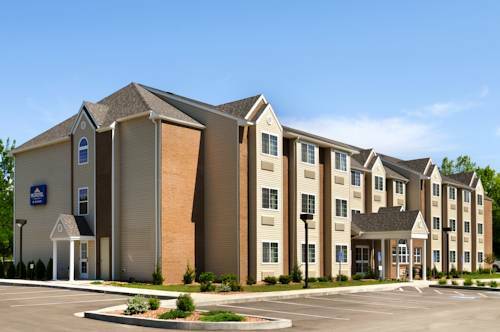 These are some other hotels near Best Western Maple City Inn, Hornell. 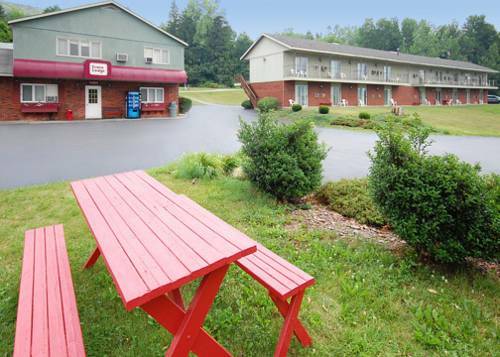 These outdoors activities are available near Best Western Maple City Inn.